Does the thought of a 3-hour freezer session give you anxiety? Do you just need a way to put easy meals in your freezer? 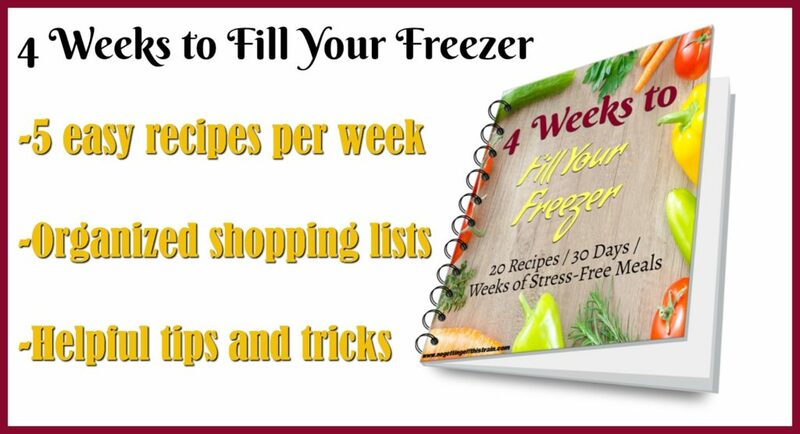 “4 Weeks to Fill Your Freezer” has your solution! Buy now for only $12.00! 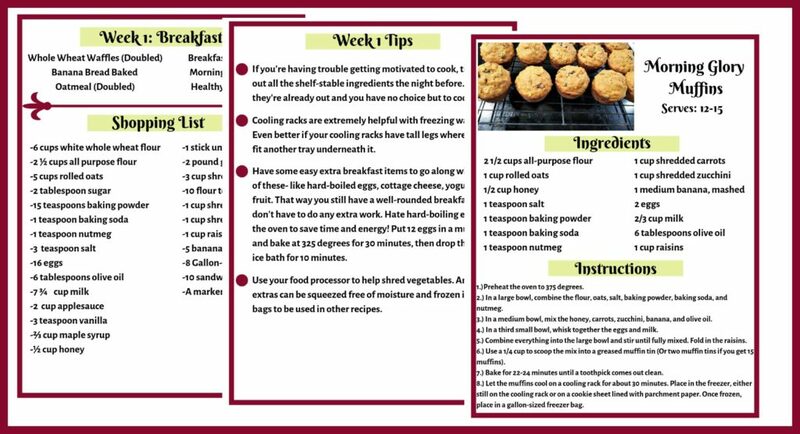 Be insanely productive and feed your family good food with just one freezer meal a day! 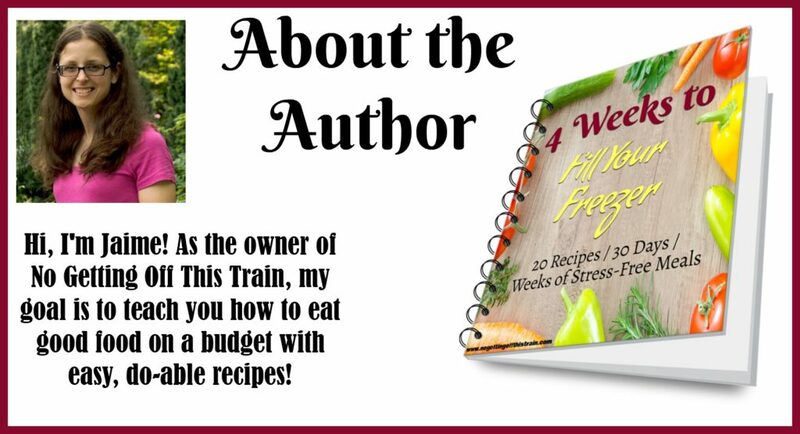 Get your e-book for only $12.00!